Clean Carfax Sedan With Bluetooth! 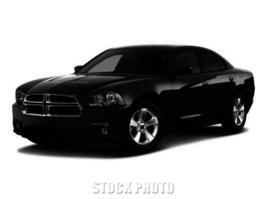 My name is and I’m interested in the Used 2014 Dodge Charger SXT listed for $16,999 . I live in the area and I would like to hear back from you soon and learn more about this vehicle.